WLM Ukraine team is proud to have held the contest for the seventh time. 21 thousand pictures were received and are ready to be used in Wikipedia, the most famous encyclopedia in the world. Contest participants took pictures of almost 10 thousand cultural monuments, of which more than 1400 objects previously had no pictures. More than 270 users uploaded their photos during the contest, with 2 of them in the top-10 most active uploaders in the world. 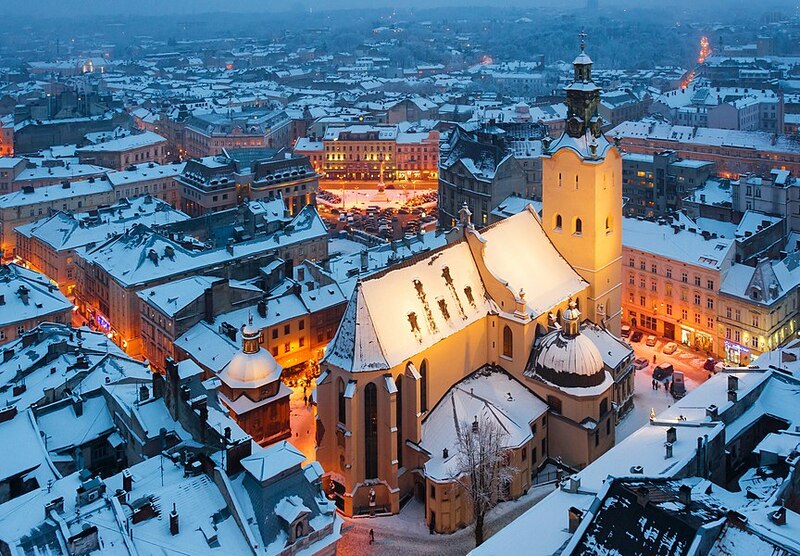 Ukrainian WLM contest recognizes not only the ten best pictures of the overall contest, but also there are prizes for the best picture in every region of the country and for the biggest number of pictured objects. Some monuments are “easy” to take pictures, but some might be located in the distant villages and difficult to find; the additional award is to encourage photographers to travel to them. This year there was a special nomination from the Ukrainian Association for Jewish Studies for the best picture of Jewish cultural heritage monument. Besides, the award ceremony for Wiki Loves Monuments 2018 in Ukraine was held on December 15th in Sholem Aleichem Museum in Kyiv. Cultural heritage in Ukraine often comprises heritage of other nations; therefore, it is worthwhile combining forces to preserve it and make it visible online. The day of the awards ceremony was also the first day of photo exhibition of the wining pictures and the best pictures in Jewish special nomination. Please, enjoy what Ukraine has to show!